Hiding behind brands? No, we flaunt our allegiences! 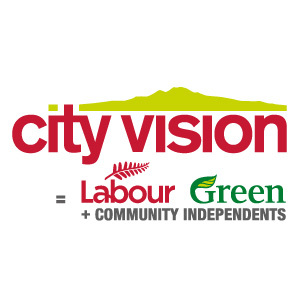 Recently, columnist Brian Rudman wrote that candidates at local level should “embrace the labels we’re all familiar with“, while conservative Colin Craig called City Vision a “pseudonym.” But City Vision has been proudly been flaunting its allegiances all along. In short, City Vision stands as City Vision precisely because it is not one of the national-level parties in disguise, but rather a team drawing from two, with a number of independents involved too. C&R, on the other hand, has always been a wholly-owned subsidiary of National passing itself off as non-partisan, which may have something to do with their recent implosion. In practice we’re as independent as anyone else. In three years as chair of the Albert-Eden Local Board, no party has tried to instruct my Board about any matter. Should they do so, we would listen respectfully, just as we do every community group, and then decide what is best for our communities. Well, we’re standing almost exactly the same number of candidates as last time (including a full ticket for the ADHB for the first time). We’ve got eight proudly City Vision candidates in Albert-Eden, whereas C&R have just six. 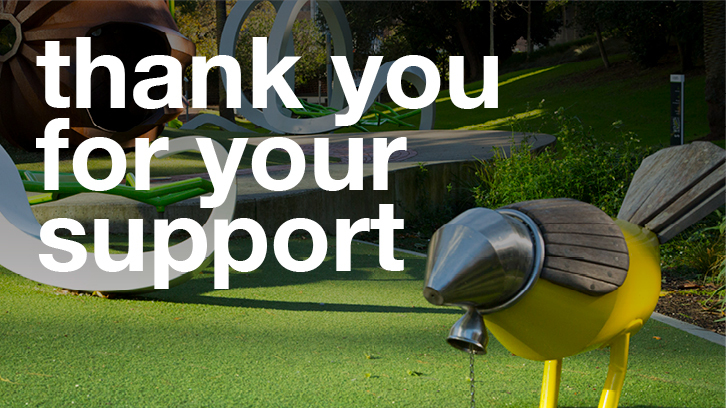 We have a full ticket for Waitemata Local Board, and C&R are down from a full ticket to none. We have a full ticket of six for the Puketapapa Local Board, whereas C&R have five. Clearly, one brand is failing in its traditional area, and the other isn’t. The voters can see which group has the strings attached and good on them. City Vision made strategic choices to concentrate for the time being on its traditional sphere of influence, and to engage constructively in the city-building process on Auckland Council. These good choices are now paying dividends.